Receive 1 free Biocyte moisturizing mask in this set! Discover Biocyte masks, which are suitable for all skin types, even the most sensitive. Biocyte mask® infuses the skin with 3 essential ingredients to nourish and protect it from wrinkle formation. It effectively fights against dehydration, while promoting cutaneous firmness and elasticity for a true rejuvenating effect . Biocyte CRYO-mask® combines moisturizing, firming and radiance-boosting active ingredients. Thanks to its instant skincare action, it helps eliminate signs of fatigue and diminish the depth of expression lines, while delivering a boost of radiance. 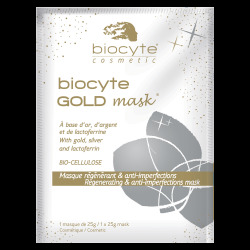 Biocyte GOLD-mask® infuses the skin with 3 essential ingredients to purify and regenerate skin deep-down: gold, silver and lactoferrin. Chamomile and green tea soften the skin, leaving it velvety smooth to the touch. 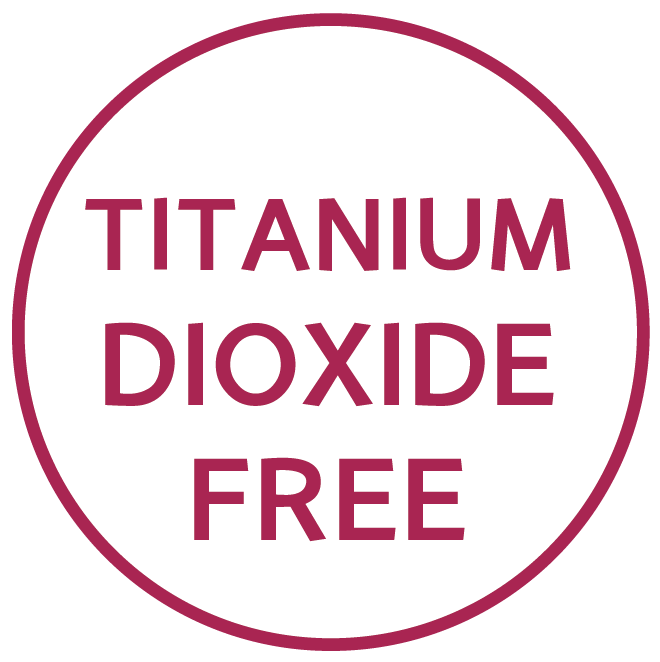 Bio-cellulose ensures optimal absorption of active ingredients for beauty results that could rival those obtained from a treatment in a beauty institute! Apply to clean, dry skin. Remove the first layer of woven paper. 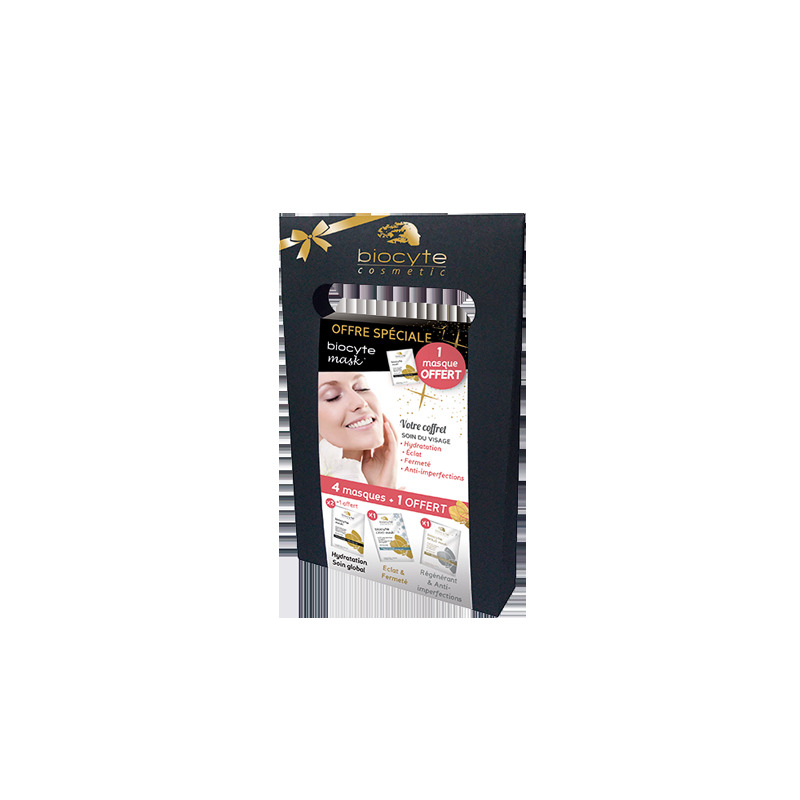 Place the mask® over the entire face, and then remove the second layer of woven paper. Lightly press down with fingertips to ensure that the mask® adheres to the skin and that no air bubbles have formed. Leave on for 15 to 20 minutes, then remove mask. To be used 1 to 2 times a wee. Biocyte CRYO-mask®, formulated with PCA, hyaluronic acid and ProgelineTM, is ideal for boosting skin radiance and firmnes.